Jekka McVicar's passion for herbs has evolved over 40 years. 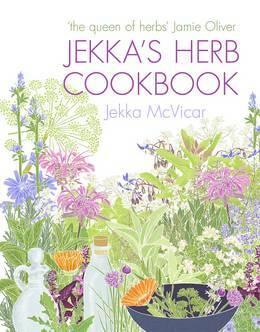 In this, her first cookery book, 'queen of herbs' Jekka offers over 250 original recipes using simple garden herbs, along with tips for growing and maintaining them. Herbs have long been a part of British culinary history, yet few people utilise them to their full potential. Incredibly versatile, not only do herbs impart flavour, aroma and texture to dishes, they are extremely beneficial to our health. Much more than a cookbook, Jekka's Herb Kitchen features 50 herbs with a chapter and recipes devoted to each - Jekka's huge knowledge of each herb's history, cultivation and medicinal and culinary uses is unsurpassed. Her recipes are simple and economical - she shows how herbs can transform a cheap cut of meat, enliven a pasta sauce, and even add delight to desserts. 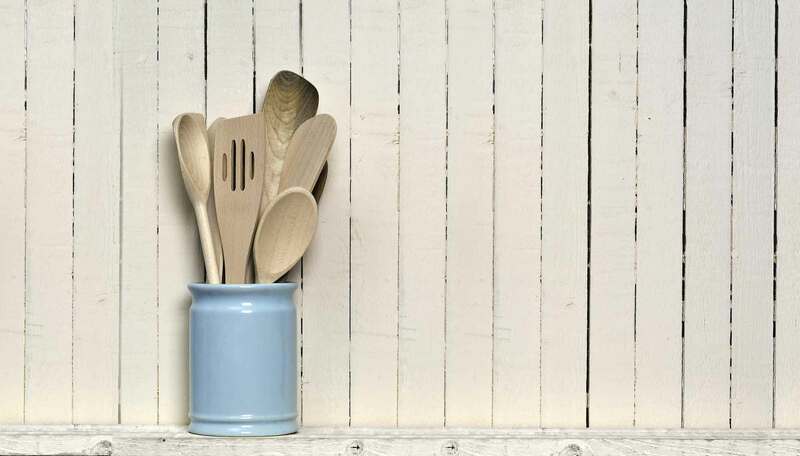 She also offers suggestions for how best to combine herbs and what parts to use, gives ideas for using up a glut of a specific herb, and advises on how to preserve your herbs for the winter months. Moreover, this volume is a family affair - many of Jekka's recipes are inspired by her grandmother and mother, and the stunning illustrations are by Jekka's daughter, Hannah McVicar. With colour photographs throughout, this is a unique and beautiful volume from the UK's foremost authority on herbs.